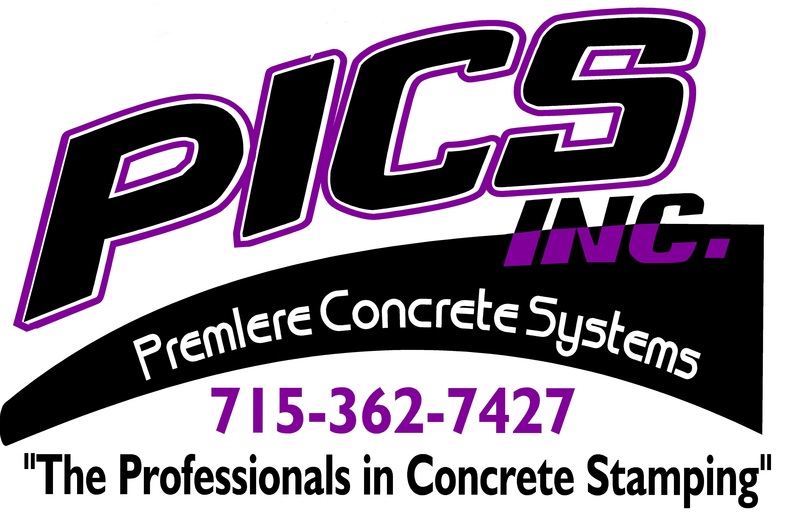 PICS, Inc. is owned and operated by Steve Cooper in Rhinelander, WI. Since our company opened its doors in 2000, we’ve treated every customer like they were a part of our family. Other companies may offer similar services, but we are the best. 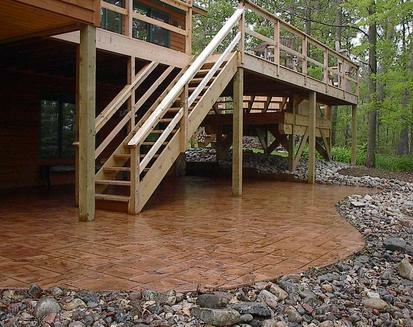 With over 500 stamp jobs completed from Appleton, WI to the Madeline Islands on Lake Superior we are the industry leaders in everything from design, installation, and most importantly, customer satisfaction. Feel free to browse our gallery and contact us with any questions or to obtain a quote. Thanks for looking and we look forward to working wth you. Steve. Your ideas or ours, anything is possible. Cast on site hearths. one of a kind and seamless. We have the experience to make it perfect. Combine multiple patterns and finishes. 10 stamp patterns in stock.